The Greenville Tech Foundation will host the 2017 Workforce Development Salute on October 10, 2017. The annual event emphasizes the importance of developing a skilled labor pool for Greenville’s growing business economy and will honor community leaders for their significant contributions toward that effort. The 2017 honorees are Jim Benson, Stewart Spinks and Melvin Younts. Jim Benson has given more than $5 million to equip and expand Greenville Technical College’s Benson Campus in Greer, which serves more than 2,500 students each year. 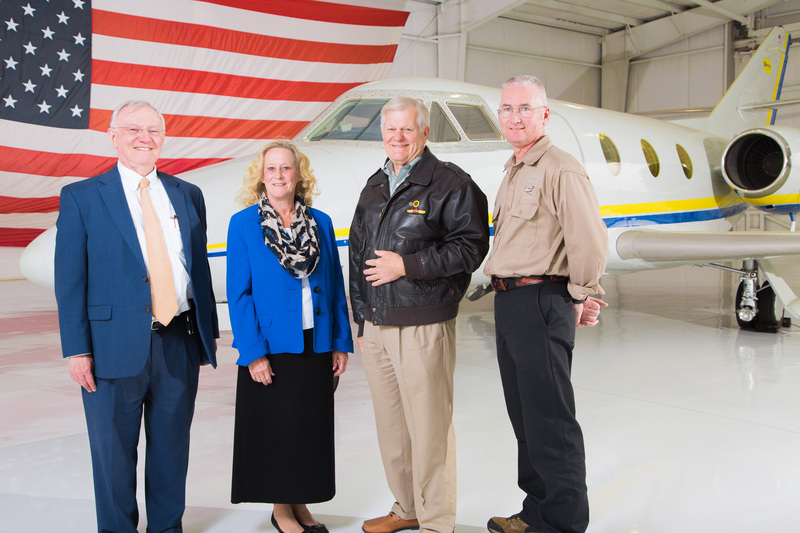 Stewart Spinks has created two endowed scholarship funds and recently donated a Falcon 10 Jet airplane to the college’s Aircraft Maintenance Technology program. Melvin Younts has given generously of his time as a member of the Empowering Tomorrow Campaign Committee and recently, with his wife Dollie, donated more than $1 million to benefit the college’s Center for Manufacturing Innovation. The Greenville Tech Foundation supports the efforts of Greenville Technical College to build programs to train and educate the labor force of the Upstate. The Foundation hosts this event annually to celebrate the successes of students, the efforts of the college, and the contributions of the businesses and community members in building the local workforce. The Workforce Development Salute will be held on October 10, 2017 at 6 p.m. at the TD Convention Center. For more information regarding event sponsorships or tickets to the event, visit www.workforcedevelopmentsalute.org.